As a transformative thinker of the twentieth century, whose work spanned all branches of the humanities, Michel Foucault had a complex and profound relationship with literature. 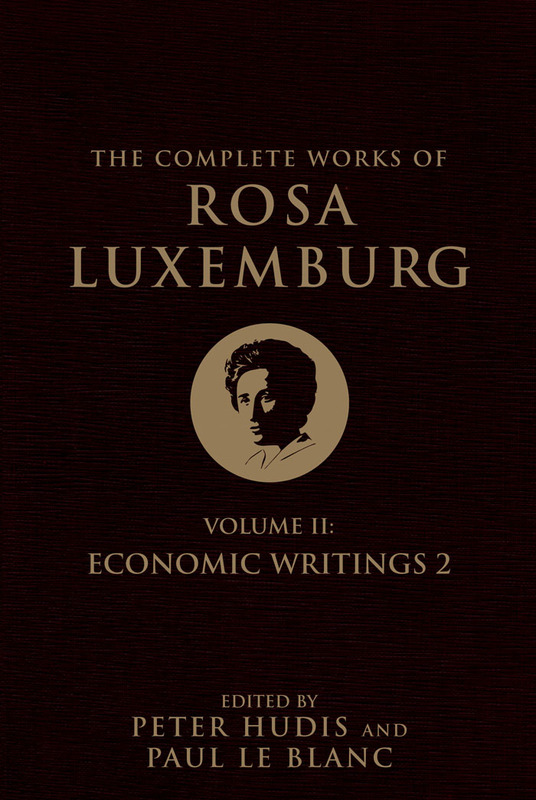 And yet this critical aspect of his thought, because it was largely expressed in speeches and interviews, remains virtually unknown to even his most loyal readers. This book brings together previously unpublished transcripts of oral presentations in which Foucault speaks at length about literature and its links to some of his principal themes: madness, language and criticism, and truth and desire. The associations between madness and language—and madness and silence—preoccupy Foucault in two 1963 radio broadcasts, presented here, in which he ranges among literary examples from Cervantes and Shakespeare to Diderot before taking up questions about Artaud’s literary correspondence, lettres de cachet, and the materiality of language. In his lectures on the relations among language, the literary work, and literature, he discusses Joyce, Proust, Chateaubriand, Racine, and Corneille, as well as the linguist Roman Jakobson. 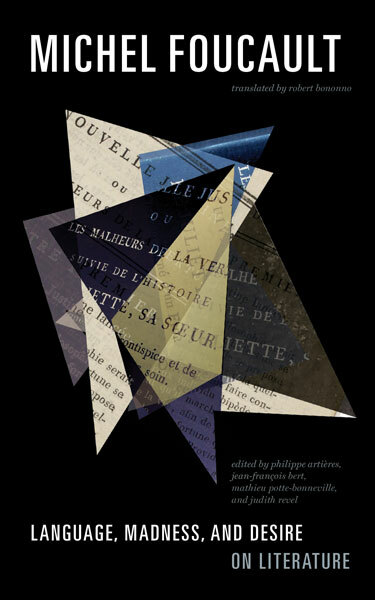 What we know as literature, Foucault contends, begins with the Marquis de Sade, to whose writing—particularly La Nouvelle Justine and Juliette—he devotes a full two-part lecture series focusing on literary self-consciousness. 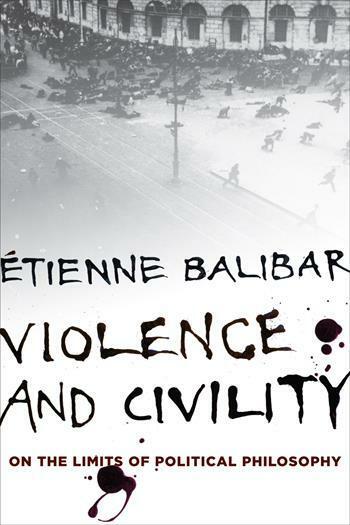 In this impassioned argument, Étienne Balibar boldly confronts the insidious causes of violence, racism, nationalism, and ethnic cleansing worldwide. Through a novel synthesis of theory and empirical studies of violence drawn from contemporary life, Balibar tests the limits of political philosophy to formulate new, productive conceptions of war, revolution, sovereignty, and class. 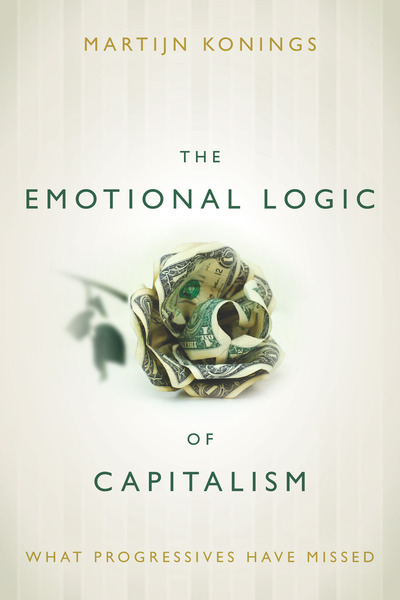 Using the pathbreaking thought of Derrida as a starting point, Balibar designs a topography of cruelty converted into extremism by ideology, juxtaposing its subjective forms (identity delusions, the desire for extermination, and the pursuit of vengeance) and its objective manifestations (capitalist exploitation and an institutional disregard for life). 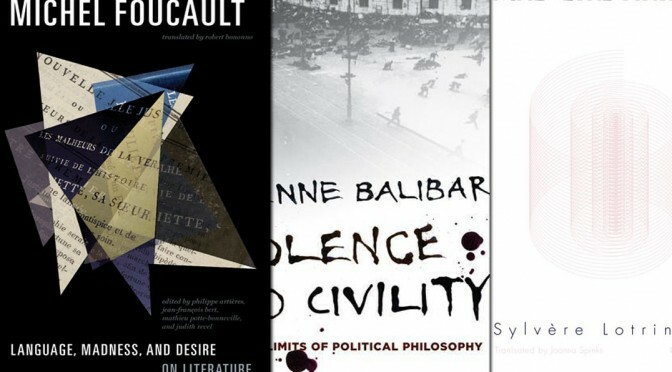 Through a lively engagement with Marx, Hegel, Hobbes, Clausewitz, Schmitt, and Luxemburg, Balibar advances a new understanding of politics as antiviolence and a fresh approach to achieving and sustaining civility. 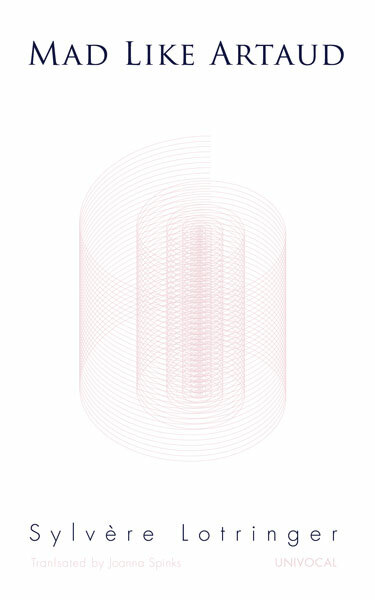 Rooted in the principles of transformation and empowerment, Balibar’s versatile theory brings hope to a world increasingly divided by difference even as it draws closer together. 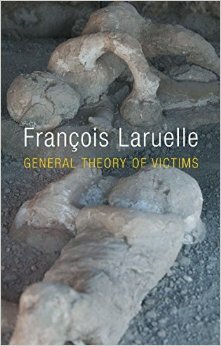 The most accessible expression of François Laruelle’s non-philosophical, or ‘non-standard’, thought, General Theory of Victims forges a new role for contemporary philosophers and intellectuals by rethinking their relation to victims. A key text in recent continental philosophy, it is indispensable for anyone interested in the debates surrounding materialism, philosophy of religion, and ethics. Transforming Joseph de Maistre’s adage that the executioner is the cornerstone of society, General Theory of Victims instead proposes the victim as the cornerstone of humanity and the key figure for contemporary thought. Laruelle condemns philosophy for participating in and legitimating the great persecutions of the twentieth century, and lays out a new vision of victim-oriented ethics. To do this, he engages the resources of both quantum physics and theology in order to adapt a key concept of non-philosophy, Man-in-person, for a new understanding of the victim. As Man-in-person, the victim is no longer exclusively defined by suffering, but has the capacity to rise up against the world?s persecution. Based on this, Laruelle develops a new ethical role for the intellectual in which he does not merely ‘represent’ the victim, but imitates or ‘clones’ it, thereby assisting the victim?s uprising within thought. High modernism is now as far from us as antiquity was for the Renaissance. 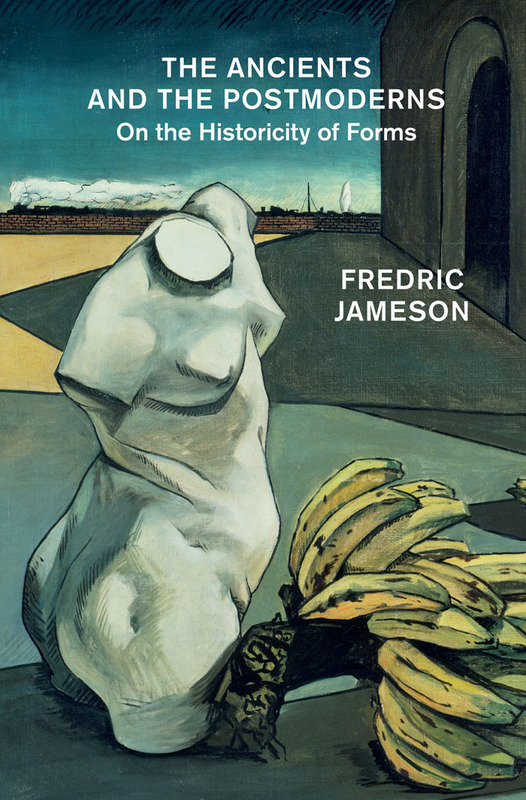 Such is the premise of Fredric Jameson’s major new work in which modernist works, this time in painting (Rubens) and music (Wagner and Mahler), are pitted against late-modernist ones (in film) as well as a variety of postmodern experiments (from SF to The Wire, from “Eurotrash” in opera to Altman and East German literature): all of which attempt, in their different ways, to invent new forms to grasp a specific social totality. 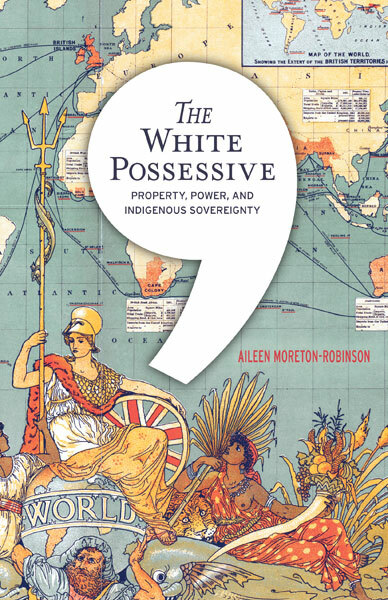 Throughout the historical periods, argues Jameson, the question of narrative persists through its multiple formal changes and metamorphoses.